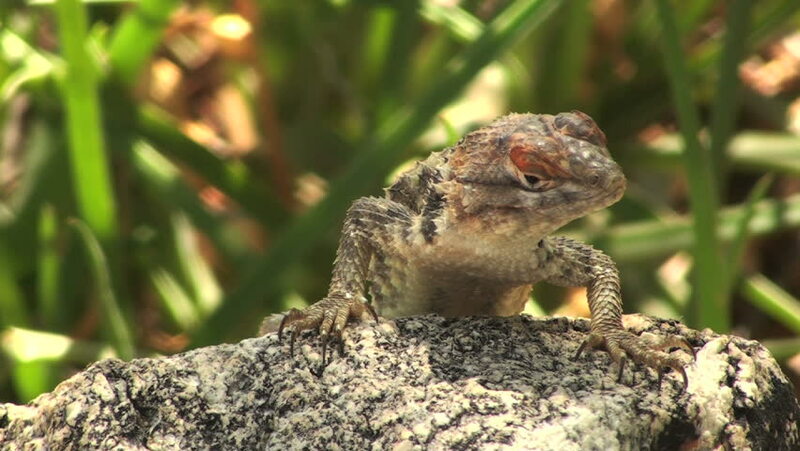 hd00:24Comical spiny lizard tilts his head, rubs it against rock, performs reptile push-ups. hd00:10Golden-Mantled Ground Squirrel rubbing its face. Static shot in the Rocky Mountains of Colorado. Space for copy text.